Wines Select is a specialist supplier of personalised wine, personalised Champagne and business wine gifts to corporate customers. Established in 1999 and based in West Sussex, we deliver business wine gifts across the UK and offer next working day delivery. We strive to source interesting wines from smaller boutique wineries that offer both outstanding quality and value for money. Bespoke business wine gifts with a wide range of gift packaging options. 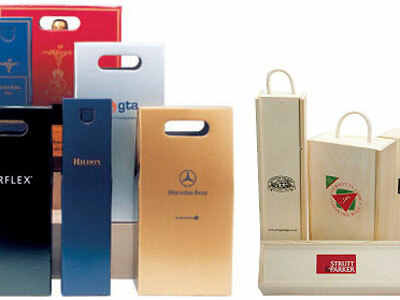 Corporate wine and Champagne gift cases. Corporate Champagne with bespoke labels. Corporate wine with bespoke labels. 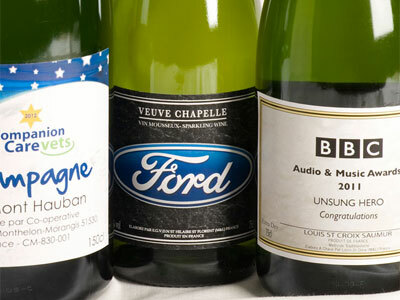 We can supply any quantity of personalised corporate wine and Champagne from an individual bottle to hundreds of cases. 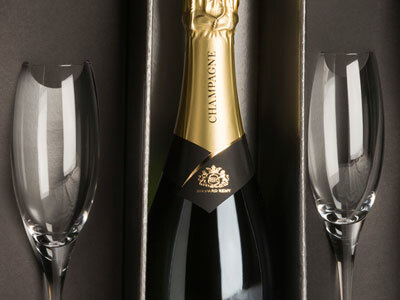 We deliver individual or larger quantities of Champagne or wine gifts with your message nationwide. We source our beautiful wines and Champagnes from award-winning producers from the classic regions of both Old and New World. We seek out the most interesting, great value wines to suit different tastes, occasions and budgets. We know your time is precious, that’s why we’ll answer your email or telephone enquiry immediately. We’ll also do all we can to accommodate urgent orders and meet your challenging deadlines. 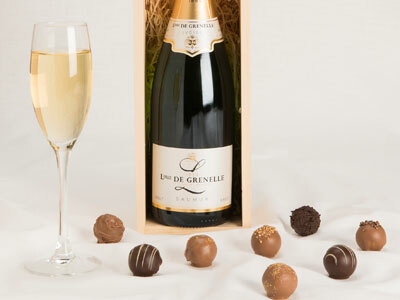 We are a family run business and have twenty years’ experience in the wine and Champagne gift industry. Our friendly and approachable service has earned us an enviable level of repeat business from our customers.